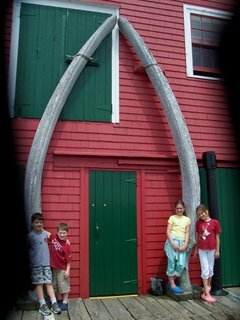 ffmyheels: one whale of a bone! This is a jaw bone of a whale. The guide told us that a whale can eat in one bite as much as a human can eat in 3 years! !